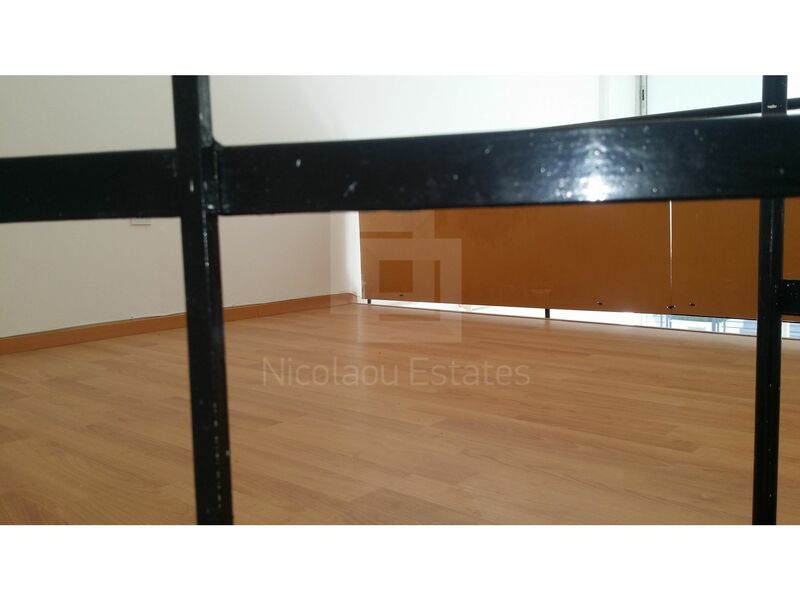 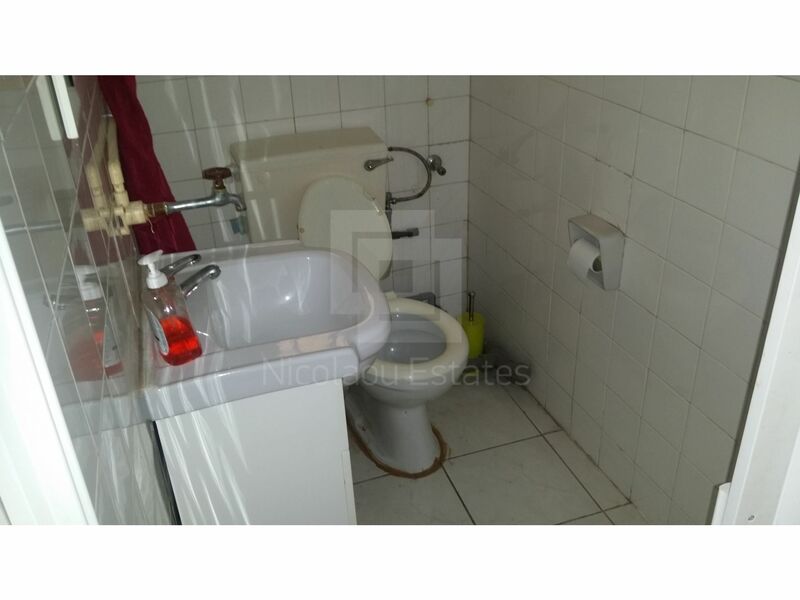 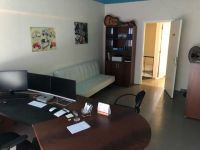 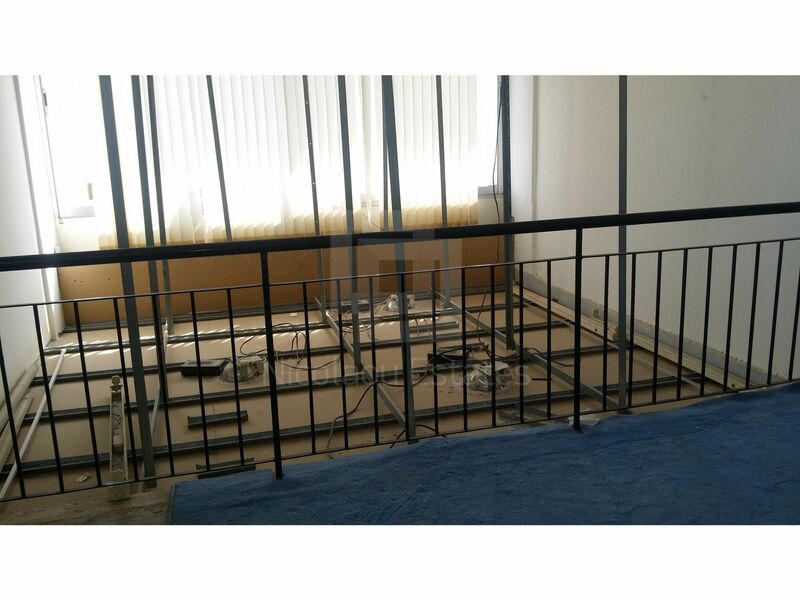 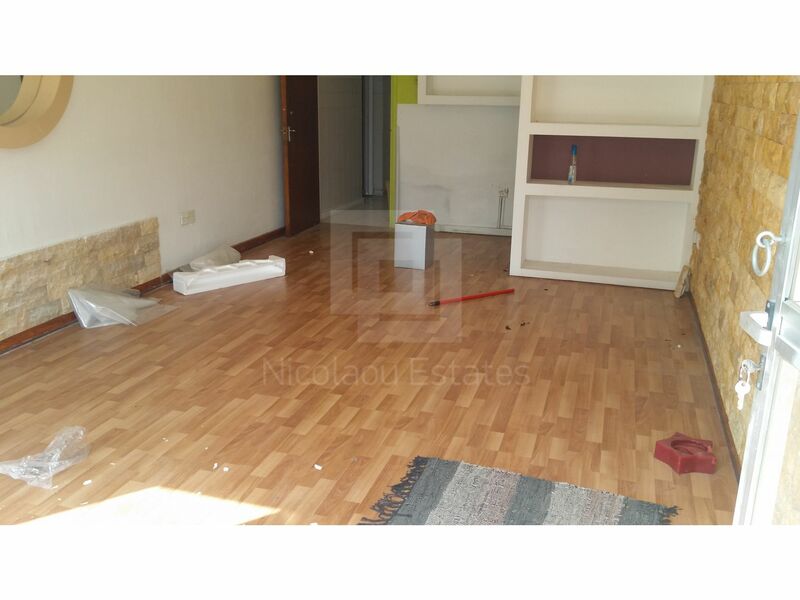 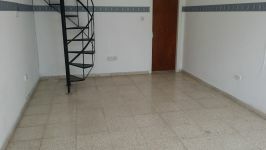 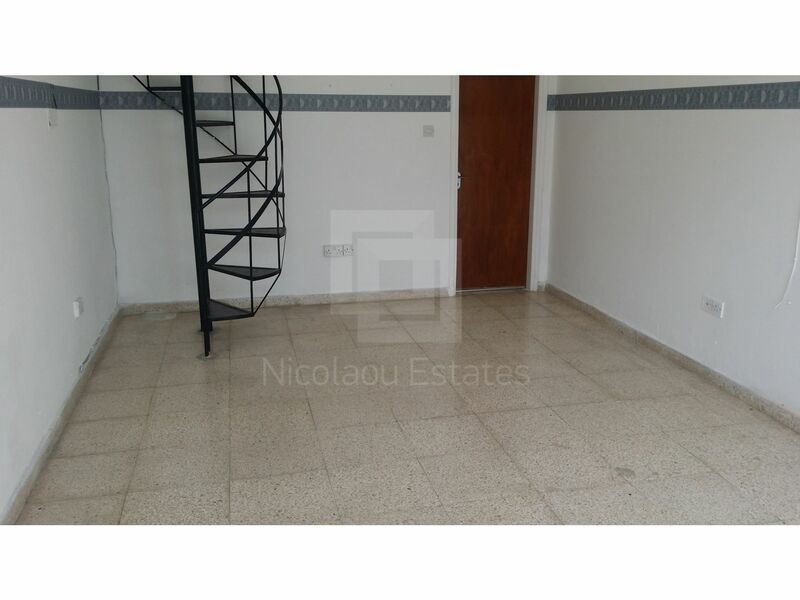 Small shop (2) in a central location just north of Makarios III Avenue by Costa Coffee is now available for rent. 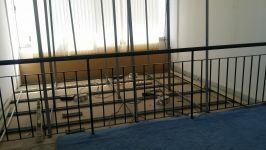 Both these 2 shops have around 25m2 of covered area on the ground floor and around 12m2 of mezzanine. 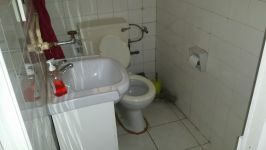 They also benefit from a toilet/washroom area. 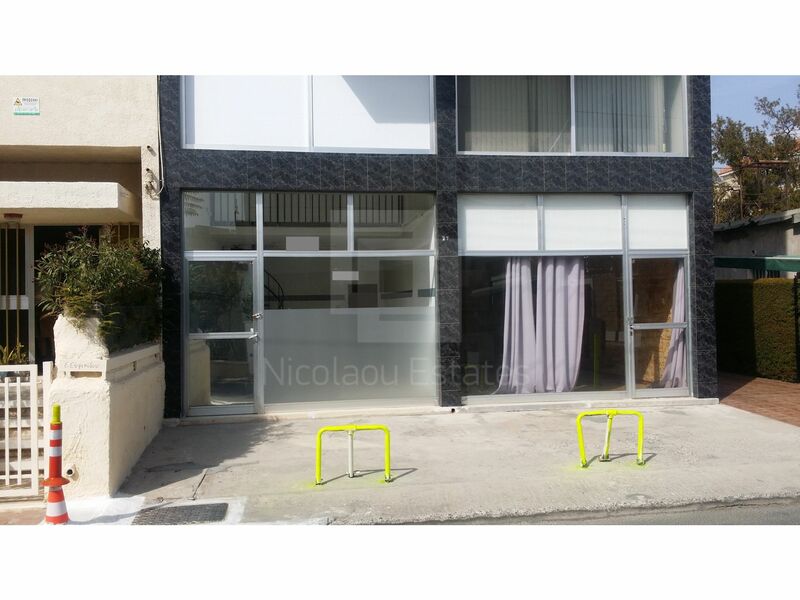 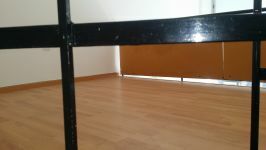 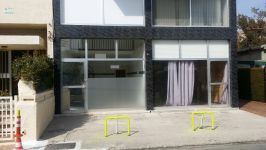 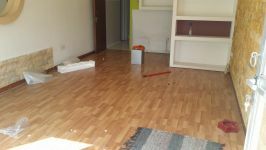 This shop in Agia Zoni, Limassol is being offered archived (rent) at EUR 400.